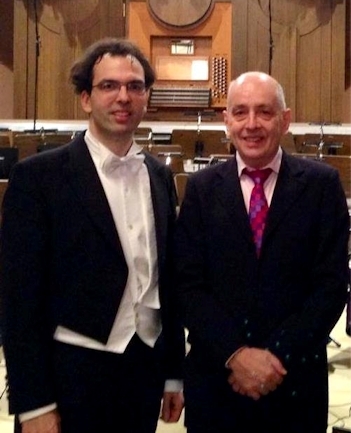 Matthias Beckert (1976) holds the position of professor for choral-conducting at the University of Music in Würzburg and of guest professor at the University of Music in Hanover (Germany) and the Academy of Music in Kraków (Polen). 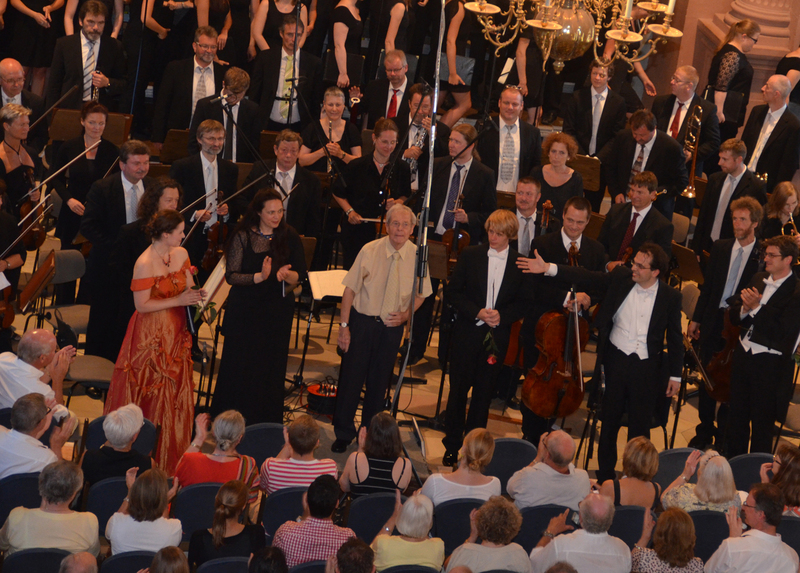 As conductor he leads ensembles such as the prizewinning Cantabile Regensburg vocal ensemble and the Monteverdi-Choir Würzburg. 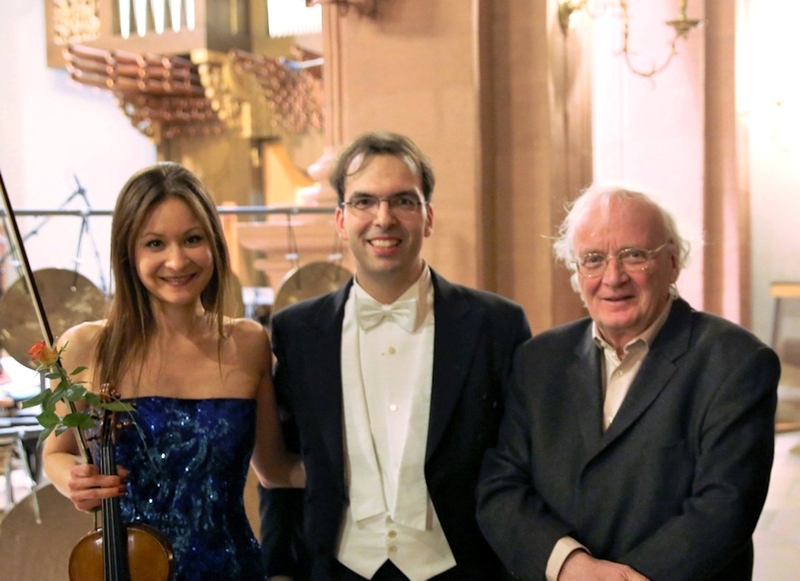 In addition, he works successfully with radio choirs and renowned orchestras such as the Nuremberg Symphony Orchestra, the Hofer Symphonic, the Jena Philharmonic Orchestra, the Vogtland Philharmonic Orchestra, the Thuringian Philharmonic Orchestra and the Thuringian Symphonic Saalfeld-Rudolstadt, Concert Royal Colone and The Academy for Ancient Music Berlin. Beckert has conducted numerous premieres in close collaboration with composers such as Krzysztof Penderecki, Wolfram Buchenberg, Zsolt Gárdonyi, Heinz Werner Zimmermann, Michael Ostrzyga, Alwin M.Schronen, Graham Lack, Martin, Sturm, Josef Lammerz, Toshio Hosokawa and Wilfried Hiller. 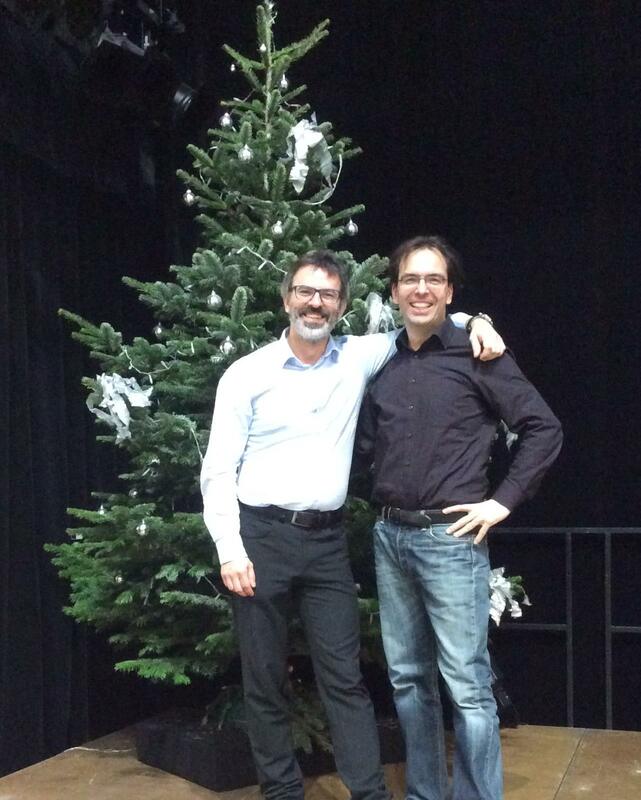 He has been awarded multipl times at the Bavarian Choir Competition and the German National Choir Competition. Furthermore he has been honored with the Cultural Medal of the City of Würzburg. 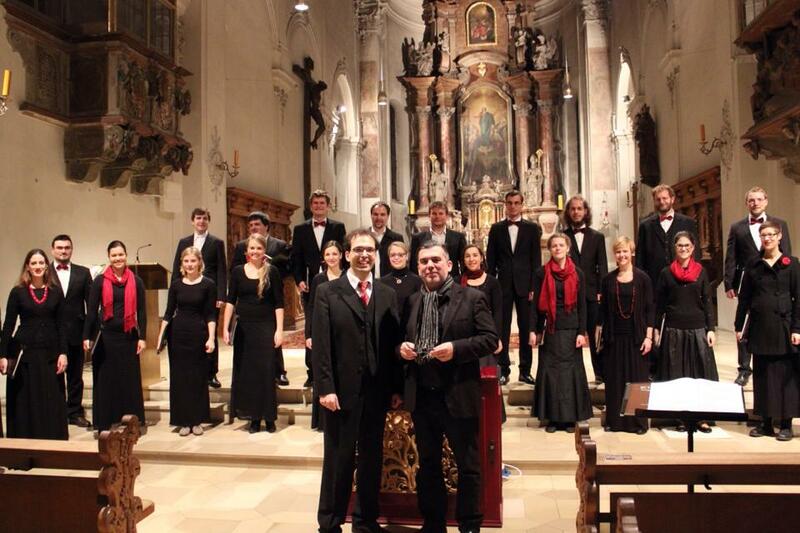 Additionally he was awarded by the Bavarian Vocal Society with the Orlando-di-Lasso-Medal, in the choral conducting forum by the Bavarian Radio Choir and by the German Music Council with an award for choir directors and with an award of the Bücher-Dieckmeyer Trust. In 2016 he won the 2nd International Choral Competition of Budapest with Cantabile Regensburg and was awarded the prize for best conducting. Prof. Beckert has also served as a juror for numerous national and international choral competitions. 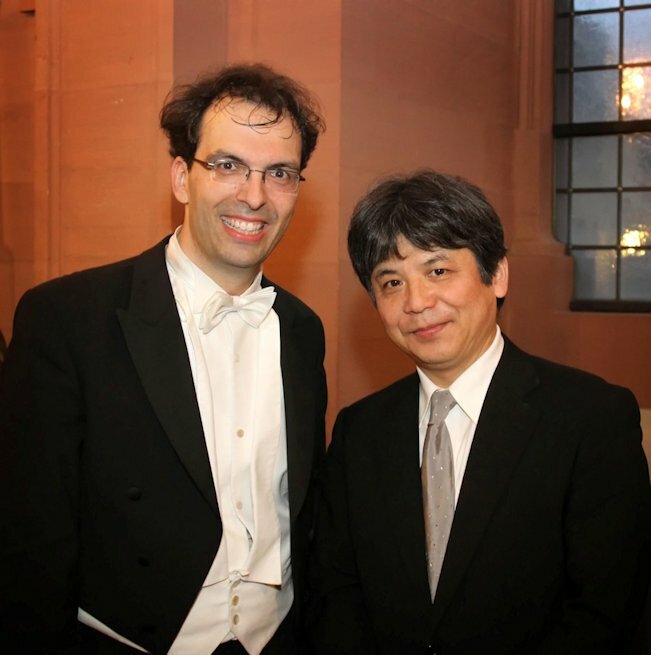 He has appeared as a conductor in performances worldwide, including France, Italy, Spain, Poland, Hungary and Japan. Beckert’s work is featured on numerous radio and television programms as well as on CD recordings, for example with the labels cpo, Helbling, Musicaphon, Spektral and TYXart.